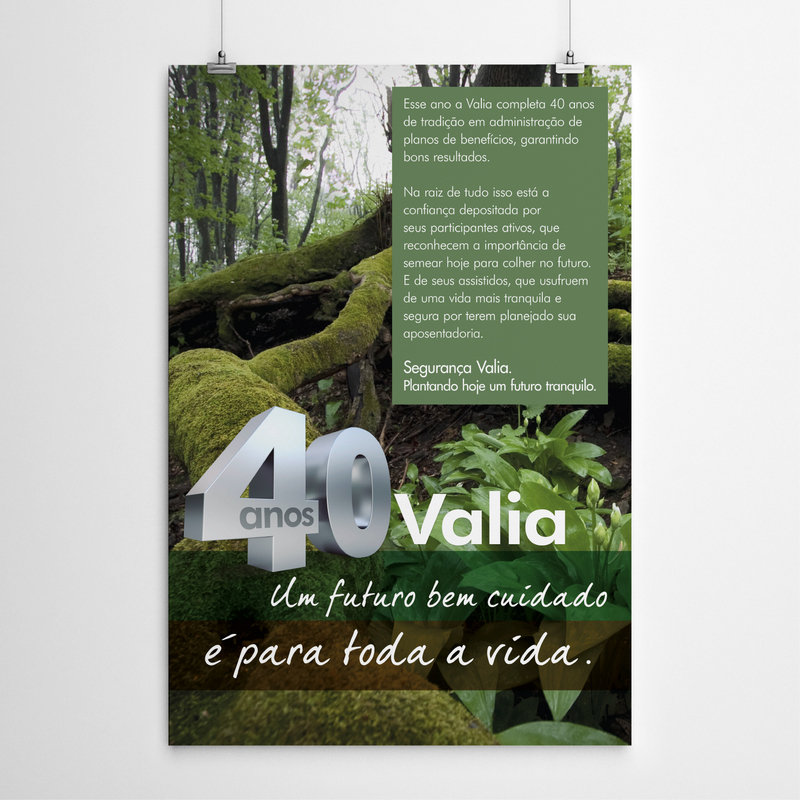 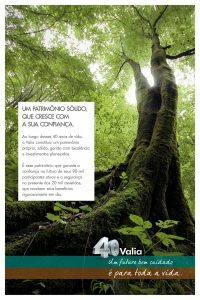 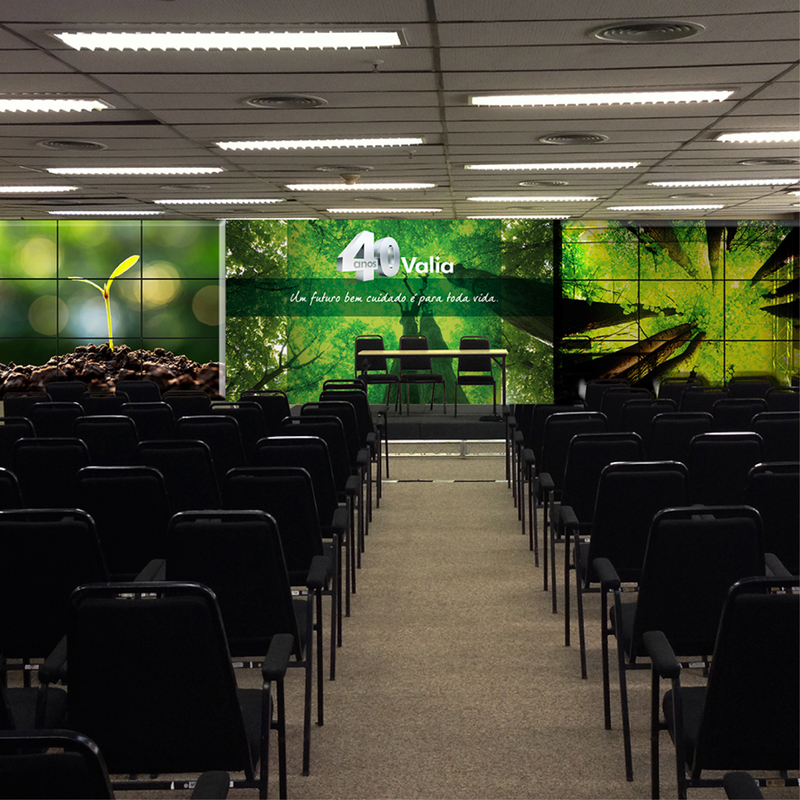 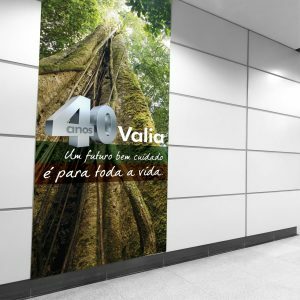 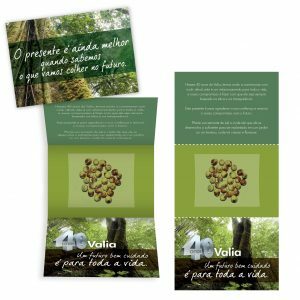 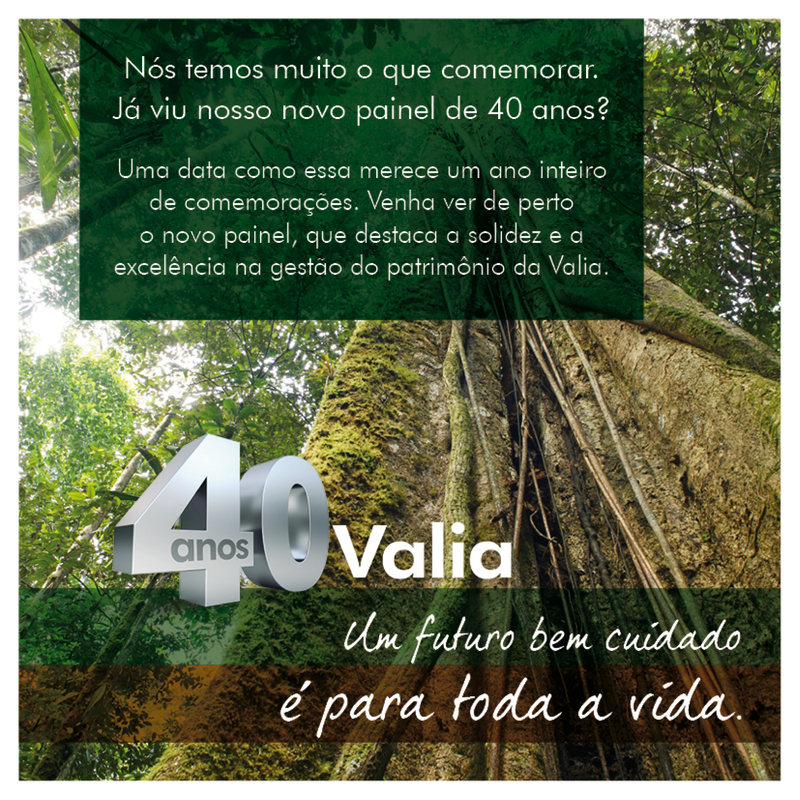 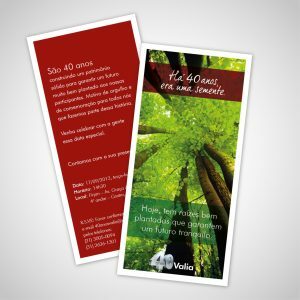 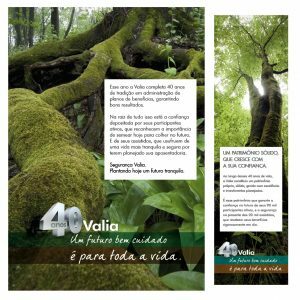 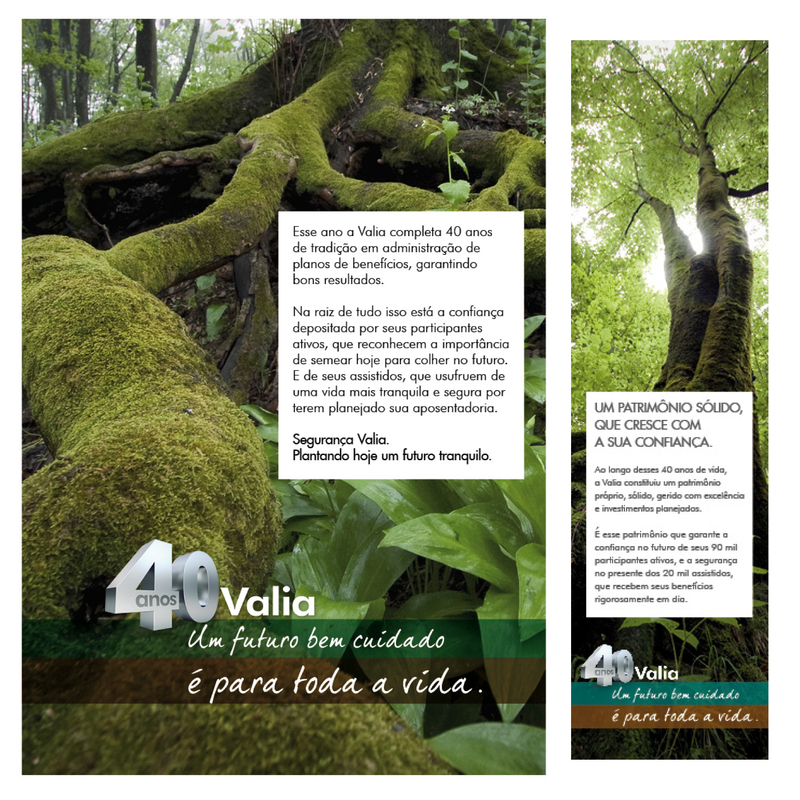 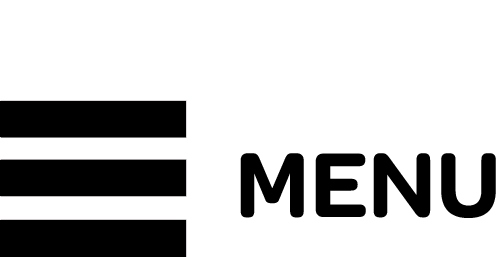 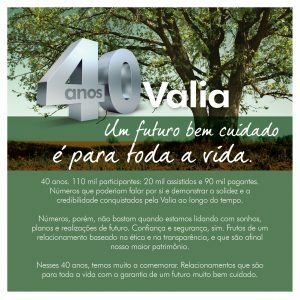 To commemorate the 40 years of Valia (a private pension fund exclusive for Vale employees), a special seal was created to be used in publications, events, videos and birthday actions. 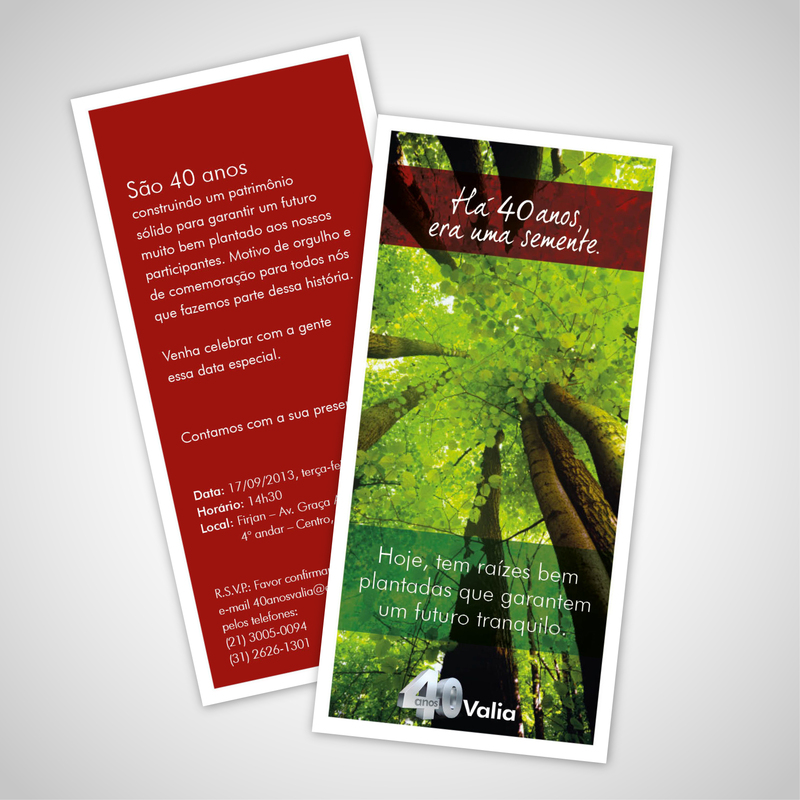 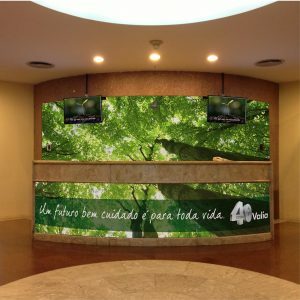 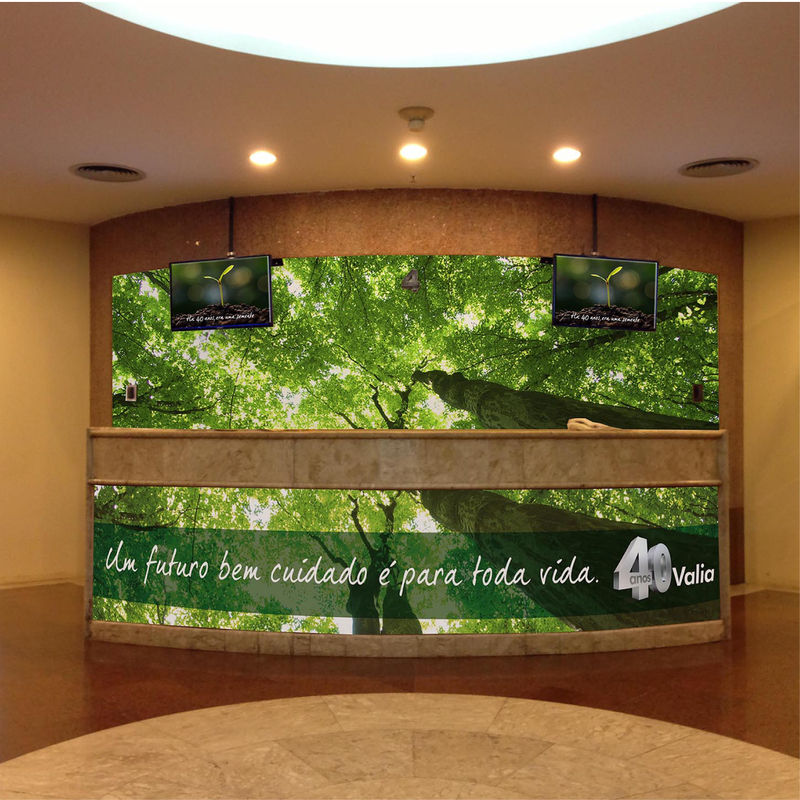 A slogan was launched, “A well-planned future for your retirement”. 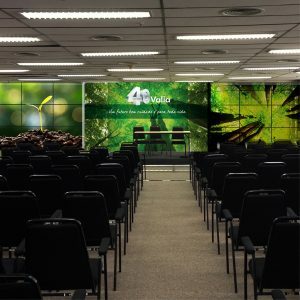 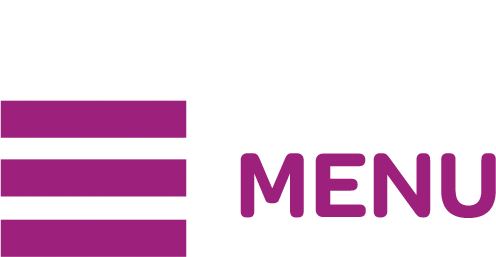 It was used in various marketing pieces to enhance the reputation for security, transparency and credibility achieved by Valia over its decades of experience.